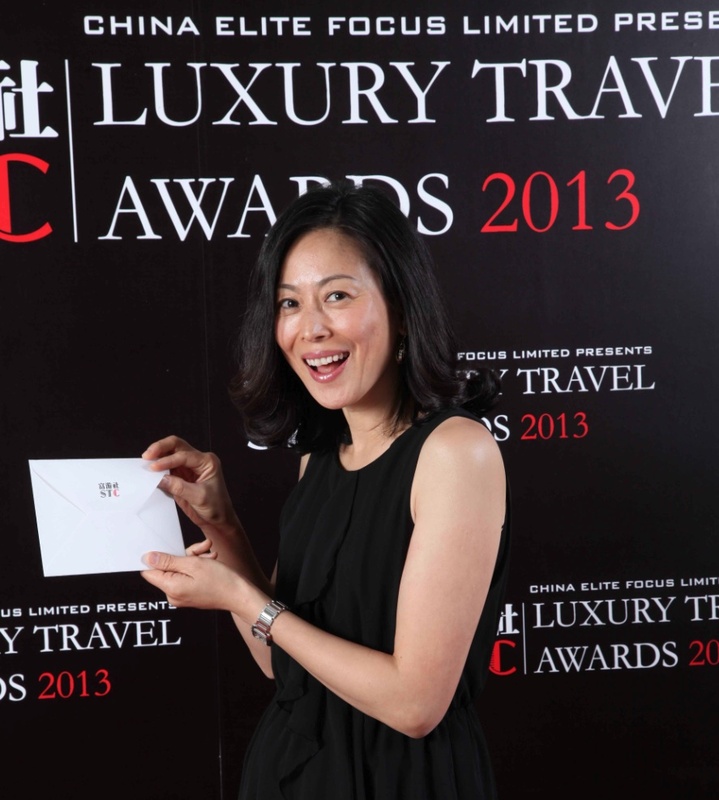 The Shanghai Travelers‘ Club has the pleasure to announce the results of the Luxury Travel Awards 2013. The results come after a vote by the 3,400 Chinese members of the Shanghai Travelers‘ Club, who distinguished the very best luxury hotels, travel agencies, destinations and luxury lifestyle experiences all over the World according to the taste of affluent Chinese outbound travelers. Awards have been presented in three categories: World’s Best Luxury Travel Experiences, Asia-Pacific Best Luxury Travel Experiences and USA Best Luxury Travel Experiences. New Zealand has been awarded the most coveted title of “ World’s Best Luxury Destination 2013”, as well as three other New Zealand winners: Auckland Airport (World’s Best Airport), Whare Kea Lodge (Best Asia-Pacific Boutique Hotel), and Millbrooks Golf resort (Best Asia-Pacific Golf Course). The U.S. is also a very popular luxury travel destination for affluent Chinese tourists, who distinguished great luxury shopping experiences (South Coast Plaza, Best USA Luxury Shopping Mall), historical hotels (Waldorf-Astoria, Best USA hotel), luxury lifestyle exeriences (Crowds on Demand, World’s Best Luxury Lifestyle Experience), or travel agencies (Luxe Travel Hawaii, Best USA Luxury Travel Agency), to quote a few. The Trump National Golf, D.C., won the “Best USA Golf course” Award, and the NoMad hotel (NYC) won the “Best USA hotel” Award. Congratulations and delighted to learn of the expansion in the US Market. in fact, i’m not sure if us is the winner or new zealand. new zealand now is the idol for all the tourism offices in the world now.